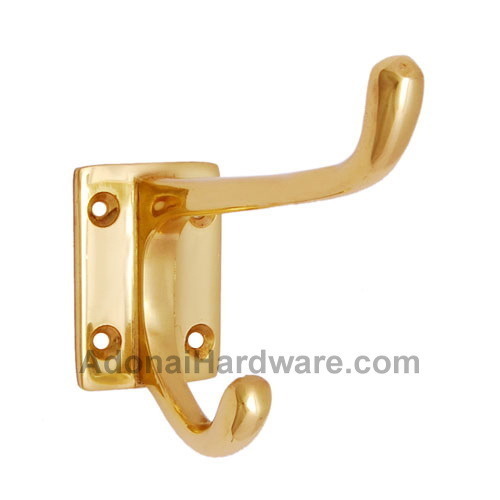 Your perception for a mere brass hook is going to change after you come across the "Rakkon" Brass Hook. Rakkon which means mountain of enjoyment is the perfect name given to this hook as it is truly in a sense the enjoyment and celebration of life itself. Curved beautifully giving it a strong hold and is perfect for the extra load, this piece is also going to jazz up your interiors giving it a make over like never before. Comes in eleven attractive finishes to choose from and give your personal touch of design to this piece and make it even more desirable.